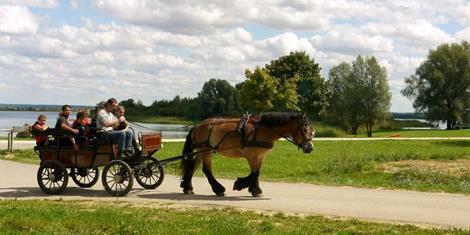 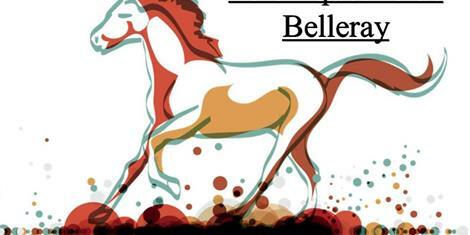 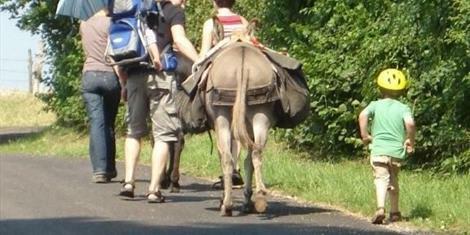 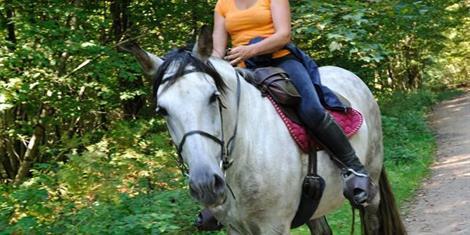 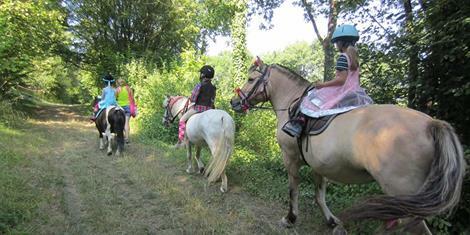 Explore Meuse to the clip-clop of hooves ! 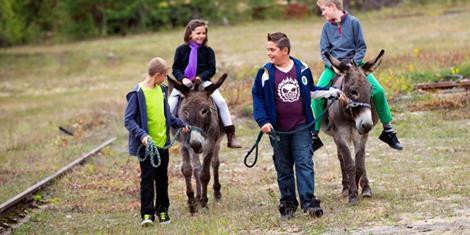 There are some great pony rides available but you can also go on a walk with a donkey, the ideal companion whether you’re walking on your own, with your family or in a group. 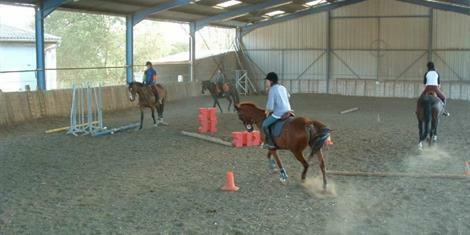 It can be saddled, pull a cart or remain untethered. 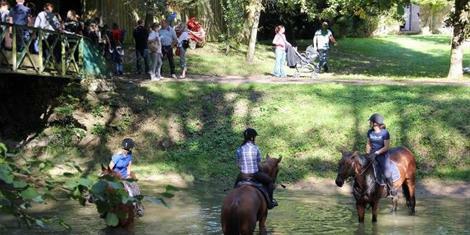 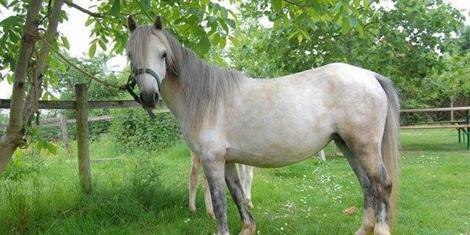 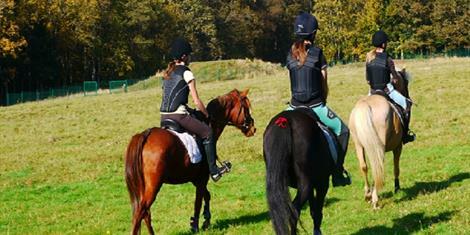 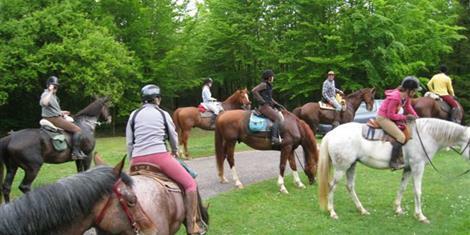 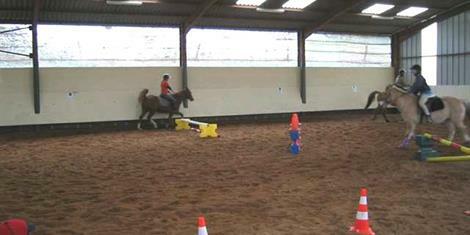 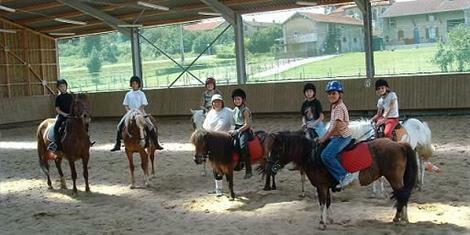 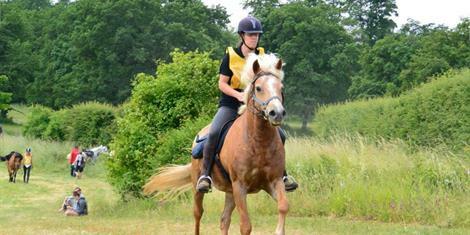 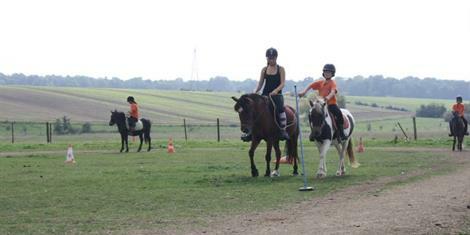 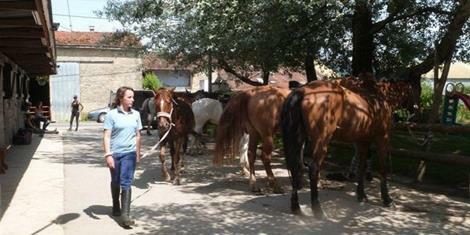 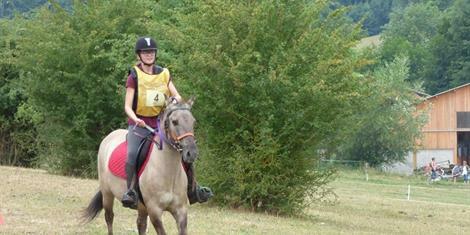 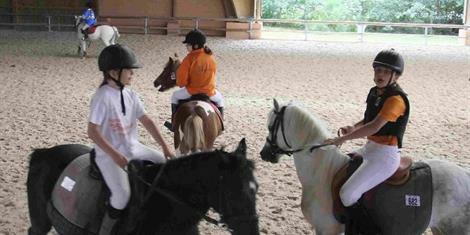 The many riding stables scattered across Meuse provide an opportunity to learn to ride or improve your skills.